I am so excited for the weekend! We have our first football home game and we are all geared up for the tailgate and game. I am hoping to leave on Sunday for my work trip, but it all depends on which way Irma heads. Sending prayers to the south. Anyways, let's get onto Friday Favorites and Happenings. ONE. Today my little sister is having surgery on her ankle. It is in the early afternoon, so please keep her in your prayers. Her fiance (still so weird to say that!) will be there with her, so we will just be patiently waiting to hear updates. TWO. While my sister is having her surgery, I will be getting my microblading done. Finally. I am hoping to document it all so that I can share with you my process. Before photos without any brow pencil to the after and I will even update you all with the healing process which I hear looks kinda crazy. Wish me luck and hardly any pain. THREE. We finally made a purchase on a new mattress. We went back and forth between another spring mattress, a tempurpedic, a numbers bed and the new foam/gel mattresses. We went to West Elm after seeing they were carrying the Leesa Mattress. We had already tried out the Casper there a couple months ago. I also did research comparing the Casper, Leesa and Helix mattresses. Ultimately we decided to go with the Leesa mattress since it was a more universal mattress. We can try it out for 90 days and if we don't like it, we will try out our second choice, the Helix. The difference between the Leesa and Helix is the Leesa mattress is more universal in that it is a medium-firm support, is cooling, supportive and for both side and stomach sleepers. 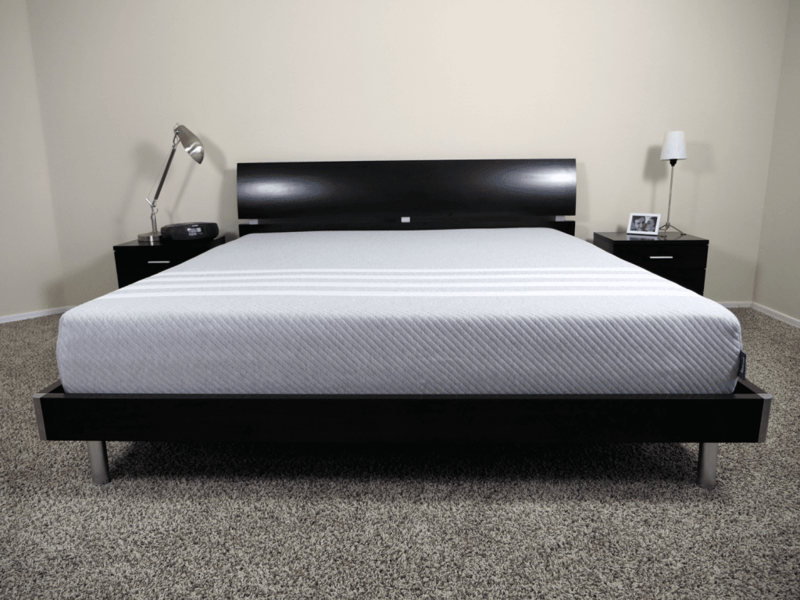 With the Helix, you customize your bed based on your height, weight, sleep preferences, etc. This is a cool option, but it didn't have as much support as the Leesa does. I really hope we love our new bed because our current one has me waking up each morning with a sore back. Here is the article I used to compare the Leesa and Helix. Also if you buy one of these mattresses you either need a platform frame, a bunkie board on top of your box spring or wood slates no more than 3 inches apart. Our wood slates are wider, so we had to purchase a foundation for our bed. Helix does make one that you can purchase, but after more research, I found this one on amazon that gets amazing reviews. FOUR. Last time I got my hair done (2 weeks ago), my stylist used a new (to me) shampoo and conditioner on me and it has been amazing. If you have blonde hair, this is a must. It is a purple shampoo, but not like most purple shampoos. It is a "light" purple shampoo. I am able to use it daily, it smells heavenly, brightens my blonde and keeps my hair looking great in between appointments. This isn't a sponsored post. I am just letting you know about a game changer shampoo for blondes who need to maintain their brightness, health and beauty of their color treated hair. FIVE. I know I sound like a broken record, but don't forget to sign up for the Mug Love Exchange. Head over to Wednesday's post for more information. prayers for your sisters surgery! I can't wait to see how the microblading goes for you, please document!! Hope ya'll love your new mattress! Is it similar to a temper-pedic? or a traditional spring mattress? I am still undecided on ours and have a feeling we will be exchanging for a less firm option..patrick likes it but I still say its like sleeping on concrete! Hope you have a great weekend! Hope all goes well with your sister's surgery! Praying for a successful surgery!! I need to check out that mattress, we need a new one SO BAD!! 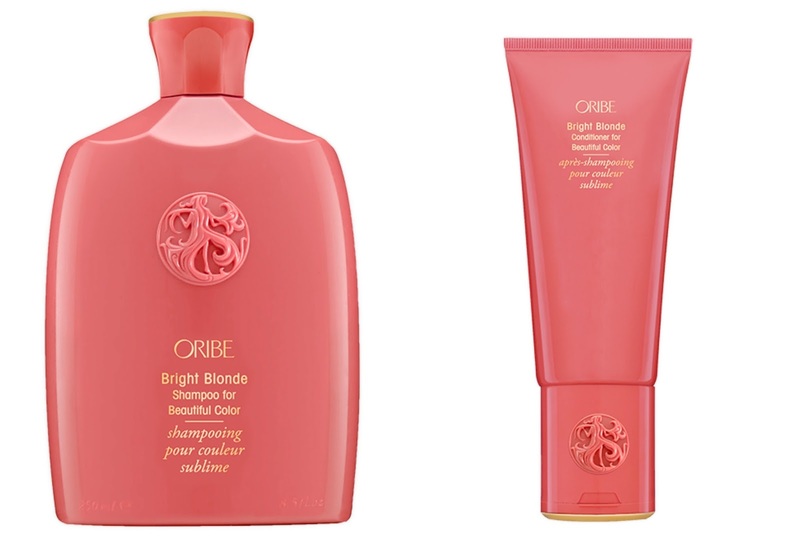 Oribe has great products, it's not surprising that their shampoo/conditioner is amazing as well. Praying for your sister! My coworker got the Leesa mattress last year and he loves it and has mentioned things about it to several people in our office that were in the market. I hope it works for you! I hope you have a fantastic weekend! I cant wait to hear how your microblading goes!!! & prayers for your sister!!! Good luck with your microblading! I can't wait to see how you like it! I love Oribe stuff, they wash my hair with that shampoo when I get it done and I never buy it, I need to! Your sister is getting my good vibes. Have a great weekend! Can't wait to see those eyebrows! 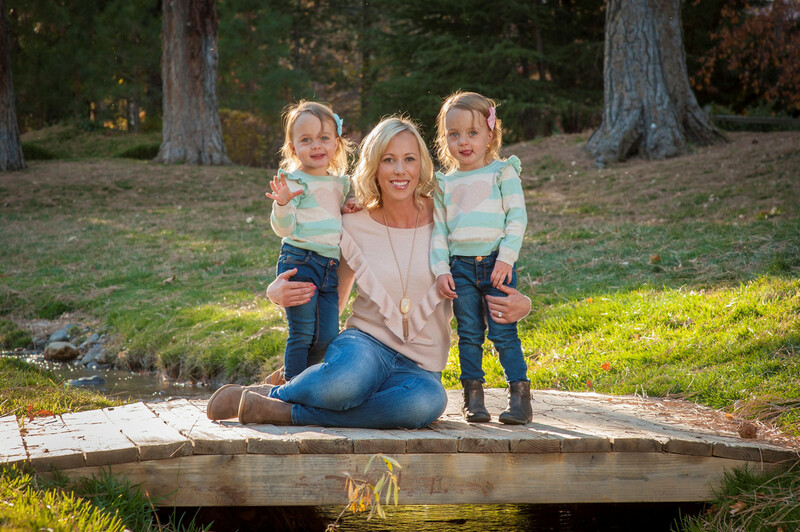 Sending lots of good thoughts for your sister. I hope the surgery goes smoothly! That's right, I forgot you were getting microblading. I hope it went great! I hope your little sister's surgery went well too. Have a wonderful weekend! Good luck with your procedure and I hope your sister's surgery went well. I've used some shampoos that sound similar before (my mom was a hairdresser, so I've used lots of products😉) Where can you purchase this brand? I only highlight about once a year now that I'm getting so much gray in my hair. I really don't mind though because like my moms hair, it comes off as blonde and cuts down on upkeep. Hooray!!! Have a great weekend. Thoughts for your sister and interested to see how your microblading goes. New mattresses are the best!! Excited to hear about the microblading!